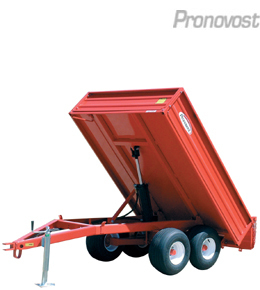 Complete line of heavy-duty dump trailers, for off road use. Many models tip on three sides. 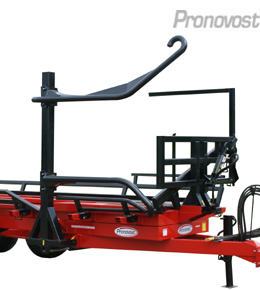 Only one operator needed to pick up and transport dry hay or silage bales. Reduces drying time my a minimum of 24hrs, thereby preserving nutrients and color. 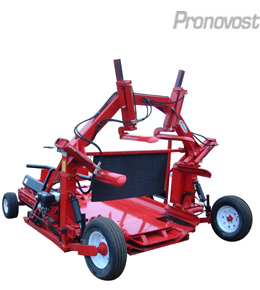 The ideal machine to produce high quality hay in less time. Inverts completely the swath and moves it to a new ground surface location for faster dry down. 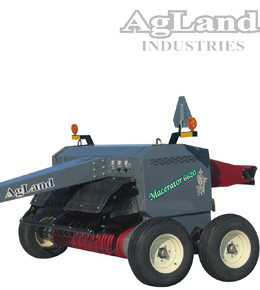 The one machine needed to bag round or square bales. 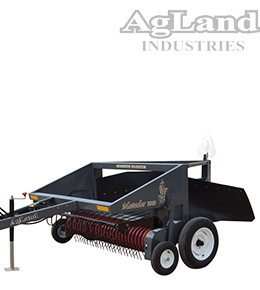 The single-piece plastic tube eliminates air and water seepage for an unequalled silage quality. 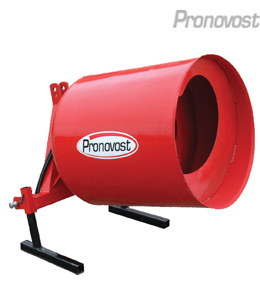 This multipurpose hydraulically driven mixer dumps by reversing the rotation; there is no tipping mechanism.